One of the oldest and longest running Commercial Laundry Equipment Suppliers works with small Laundromat businesses supplying them with laundry machines and equipment. 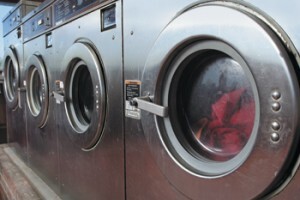 Laundromats too, are faced with maintenance and replacement costs of laundry machines, as the machines may run through several hundreds of cycles a day, and may get dinged here and there. The laundry supplier, tired of the miscommunication and lagging repair turnaround time came to EMS Barcode for inventory help. For a while, the laundry supplier tried to keep track of the thousand of inventory parts on paper. 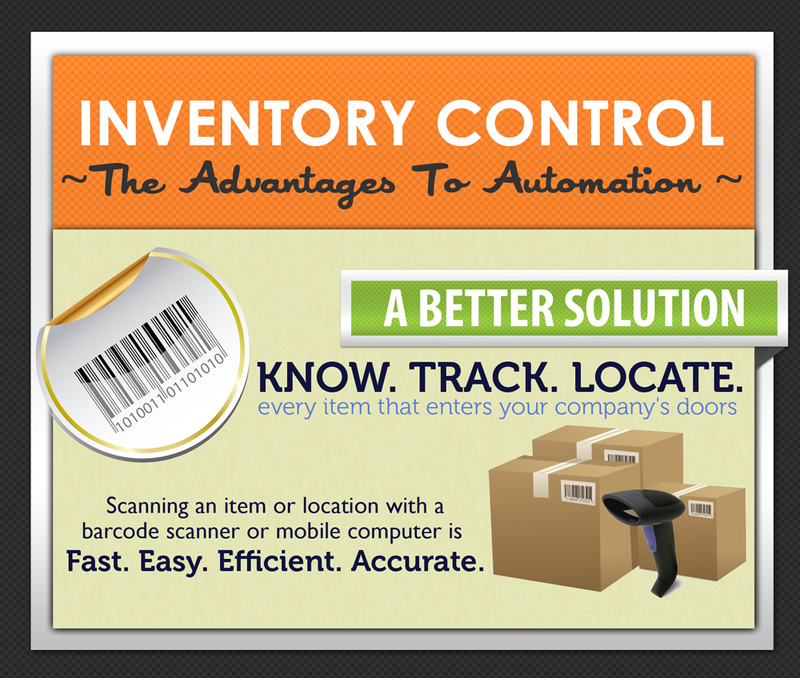 However, this method led to inconsistencies in their inventory counts and confusion among employees. The problem escalated to where the company’s maintenance team was not able to perform required repairs, because the parts for repair were not readily in stock. Consequently, the buyers, needing the repairs, had to put their machines on temporary out of order. The problem: the equipment supplier needed to get a system or software to fix this, however, managers could not break the bank in the meantime. After discovering the dilemma, we sought a sound investment that the suppliers could operate with ease and that could stay within budget. We went with the Wasp Inventory Control solution. 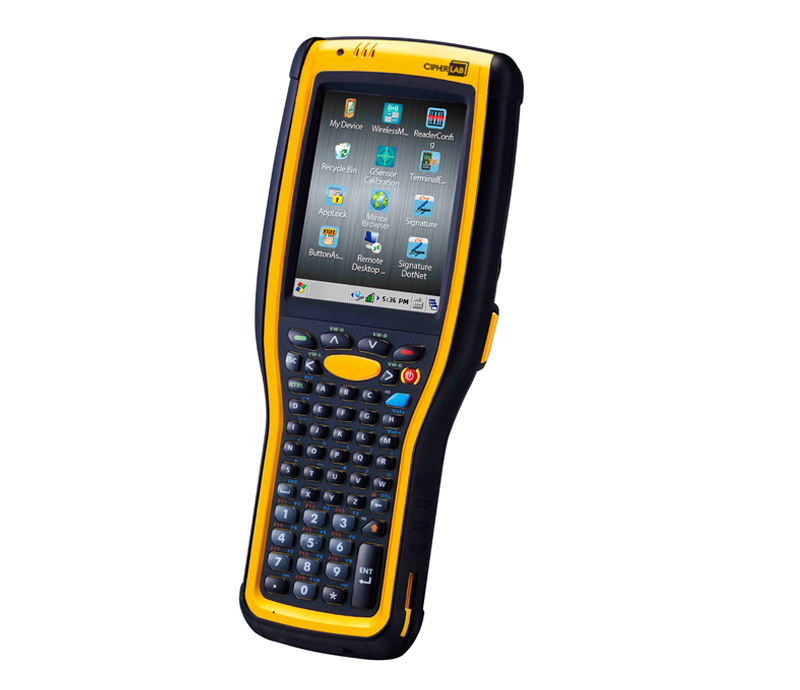 With Wasp, we showed them how easy it was to set up re-order points for their entire inventory. 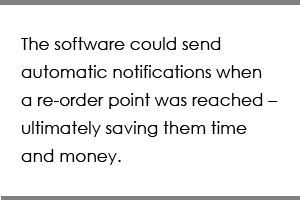 In addition, the software could send automatic notifications when a re-order point was reached – ultimately saving them time and money. 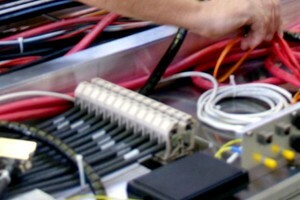 With the addition of Wasp mobile computers, their field techs were able to quickly move inventory from their parts-warehouse onto their trucks, and eventually from truck to the machine. The mobile computers let’s the technicians keep track of the part’s location. 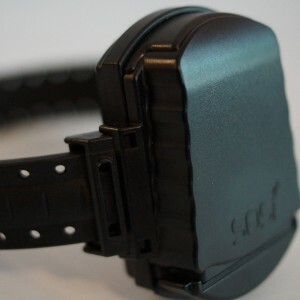 They also purchased parts from several third party vendors; thus, keeping track of the serialized parts allowed them to know which parts were used on each job. And in case of any equipment failure from a vendor, they would know which vendor they had purchased that specific part from. 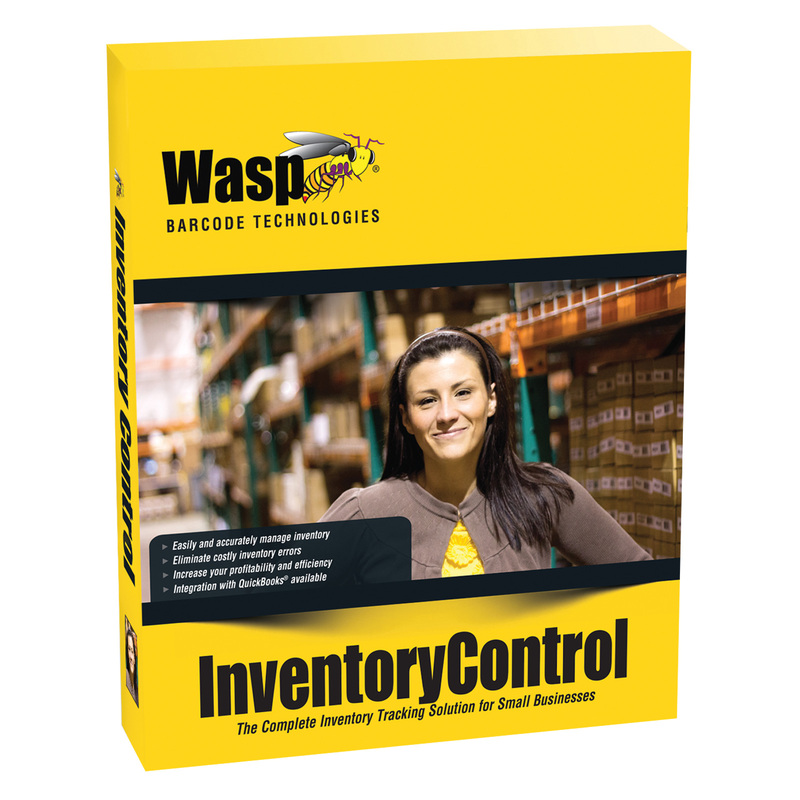 After talking over several inventory solution options, the decision was made to go with the Wasp Inventory Control solution. Keys for that decision were the features built into Wasp. Additionally, the software has a lower cost of acquisition, as well as lower cost of investment, since Wasp does not carry monthly or yearly fees.